Six women and one man gather in a rundown community centre in North London for a life writing class run by Dorothy, their uniquely unqualified teacher. A perceptive look at a group of people who feel the world has left them behind, but who have decided that they will still have the last word. Helen Harris is the prize-winning author of five novels and many short stories, published in a wide range of magazines and anthologies. She teaches creative writing at Birkbeck College, University of London. 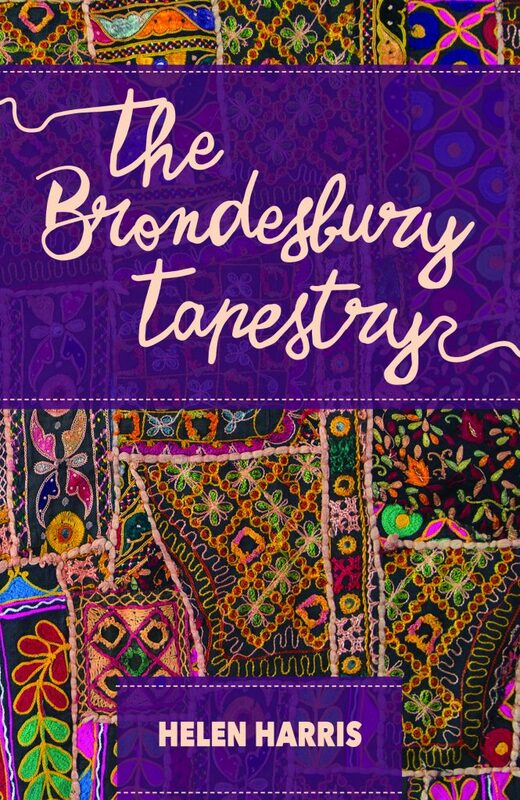 Tapestry indeed – a rich and very clever tapestry, with vibrant characters alternating and then interweaving, in surprising and touching ways. A personal novel with delicious characters. Reminds me of my writing group. A great cast of characters choreographed by an accomplished writer. I enjoyed it on several levels. A clever book and an enjoyable read. I loved this book. The author has a grasp of ‘ordinary’ human beings that transforms them into special human beings. I lived along with the group, and the ups and downs of the characters. There is humour, pathos and intrigue – it’s surely a book to re read. I very much enjoyed this latest book by Helen Harris. 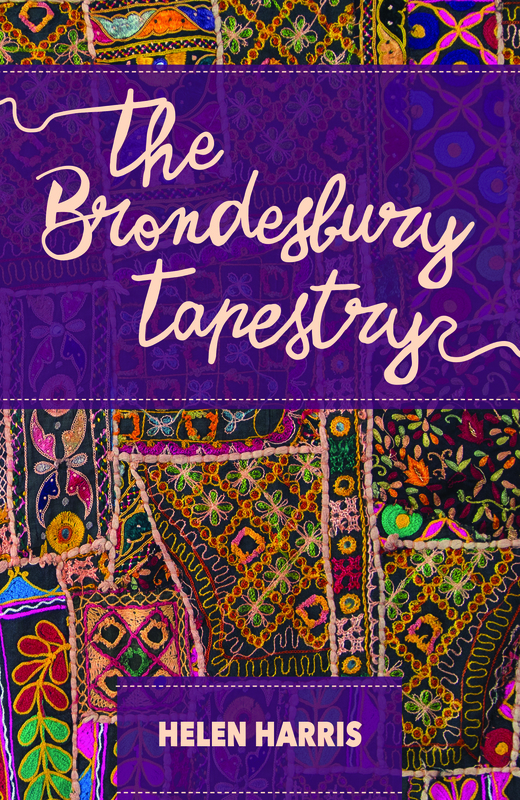 Comes across as so authentic – engaging and very enjoyable. Funny, honest and tender. I very much enjoyed Helen’s latest book. She has a great talent of observation. A wonderful cast of characters. It made me want to join a life story writing group. As always from this author, enchanting, amusing and moving in equal measures. Draws you into the compelling life stories of what would otherwise seem like everyday, ordinary people. Like all of Helen Harris’ characters, these are people you want to know better because they make you pause and reflect on your own life. A wonderfully rich view behind the curtains of the life of ordinary people. Things aren’t always what they seem. Unputdownable. A wonderful read – engaging, funny and touching in equal measure. Great characters, funny, moving, thought-provoking – I really enjoyed this book.